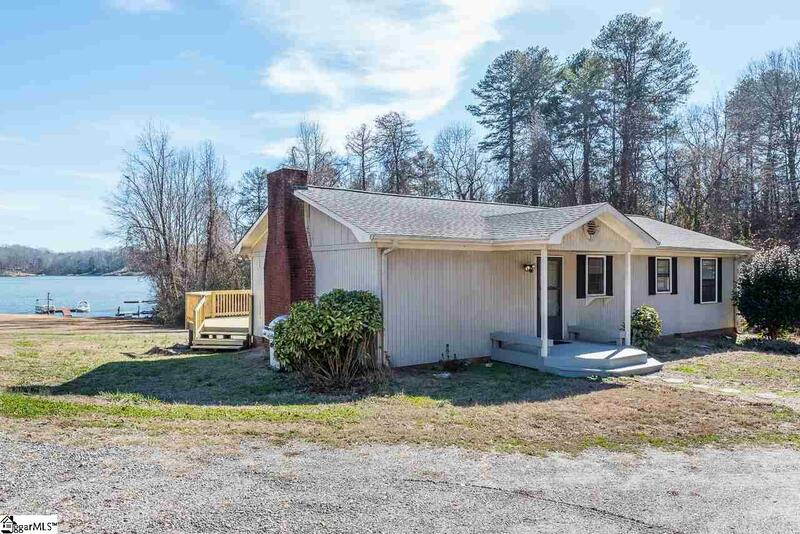 Perfect home to experience the "lake life". 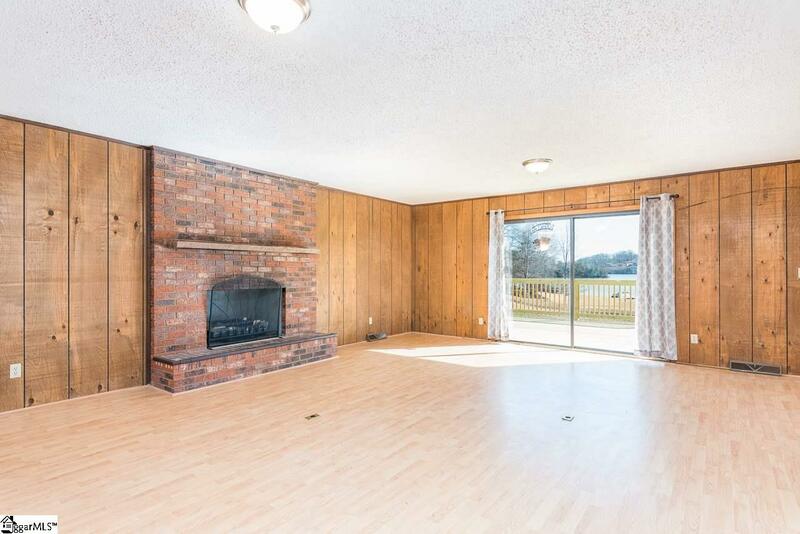 This 3 bedroom, 2 bath home has new carpet, and some rooms have just been painted. Large living room with fireplace and spectacular view of lake. 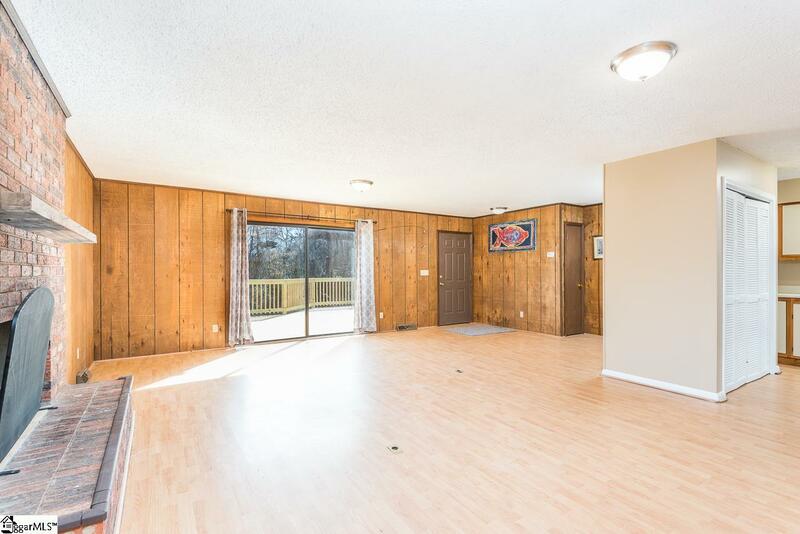 Huge deck has been redone and is ready for new owner to enjoy. Large level lot for easy access to dock and lake. Sellers are motivated and ready to sell! Call today for your showing and enjoy the summer at the lake! 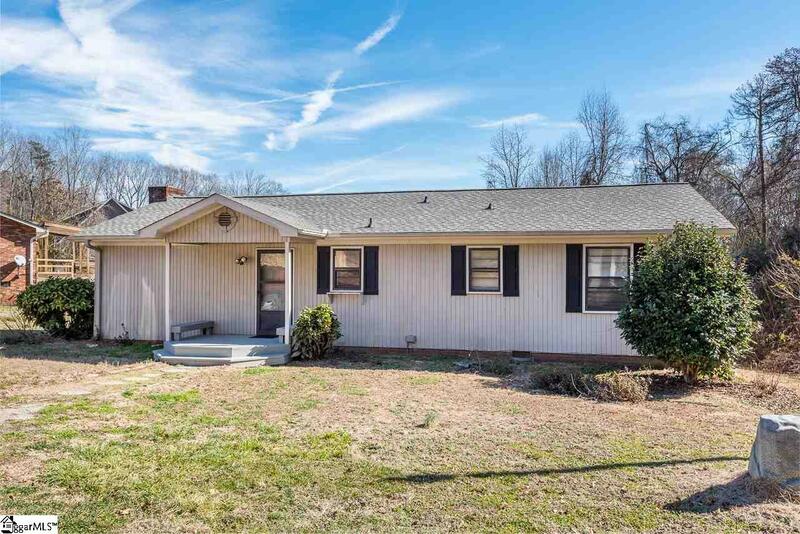 Listing provided courtesy of Jada Barnette of Bhhs C Dan Joyner - Greer.